Waste 2 Value is a joint effort towards added value, economical solutions and is based on the research projects that focused on downstream waste streams. These include waste streams like warm water for Aquaponics, or utilization of gases, such as CO2 for energy production. It has explored possibilities and opportunities aiming to reduce environmental impact and to convert Waste 2 Value. Utilization of geothermal heat in aquaponics. For utilization of geothermal energy, project co-ordinators meet with corrosion and scaling issues in geothermal wells and power plants. Both can lead to mechanical failures and decreased power production. The precipitation of dissolved minerals from the geothermal fluid causes clogs in wells, wellheads, pipes and heat exchangers. The project investigates available commercial technologies that can be used for the isolation of minerals. Secondly, investigation of non-commercial options will be explored with the focus on relevance to Icelandic reality. The potential extraction products will also be studied, mainly regarding material properties, market value and potential local applications. The different geothermal areas in Iceland will be analysed regarding the potential for mineral extraction, as it is known that the geothermal fluid composition is different in different geothermal regions. This project brings together technology from different sectors needed to harness an unused resource, geothermal gas for methane production. 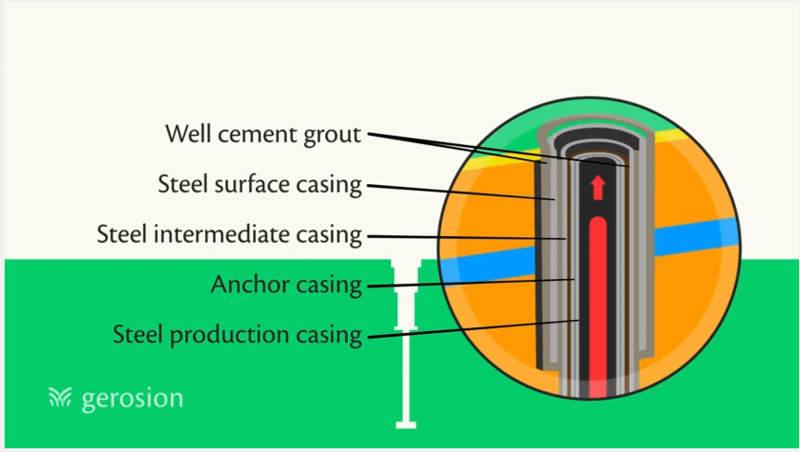 The coupling of this technology with the geothermal gas stream has not been done before. If successful, it will provide a new path for domestic production of a sustainable fuel, methane, and could lead the way to utilization of other geothermal resources in Iceland, and elsewhere, for methane production. The methane produced from geothermal gas could make a significant contribution to meets Iceland’s goals in reducing CO2 emission from transport by 10% in 2020.